We love our smart phones and love how they can seamlessly make our lives comfortable. But have you ever thought about what all goes in these devices to make them work like a mini-computer? 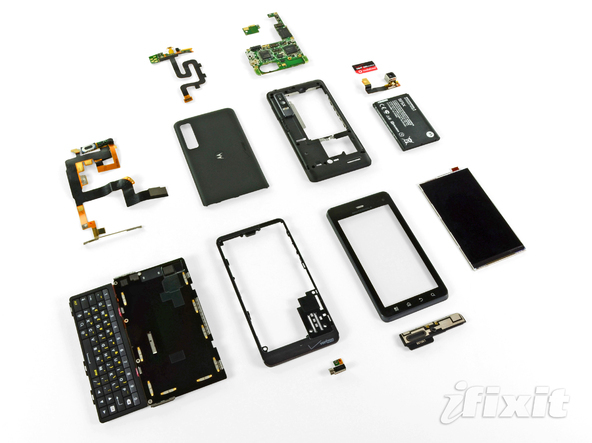 iFixit is a website totally dedicated to stripping down and tearing apart handheld devices to know what really runs the devices. 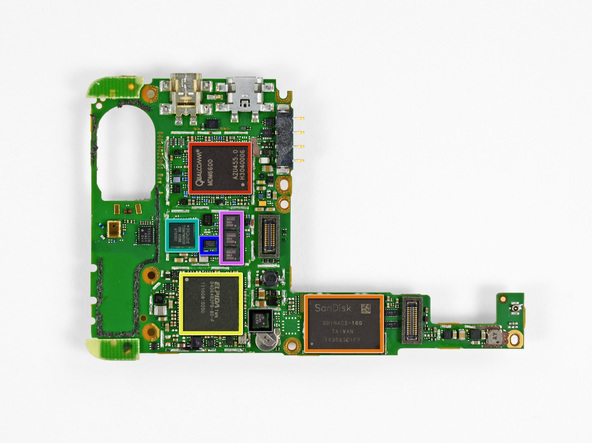 Here are some pictures of tearing down of the recently launched Motorola Droid 3 by Verizon, showing every little detail on how to completely open up your device. We advise you NOT to do this to your device as it can prove to be fatal for your device. You can check out the details and instructions over here.